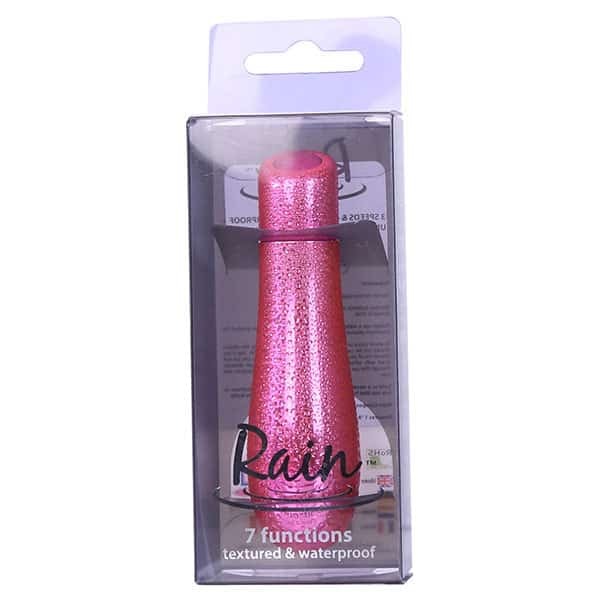 The pretty pink PowerBullet Breeze 5 Inch hand held vibrating personal massager hits the right spots! 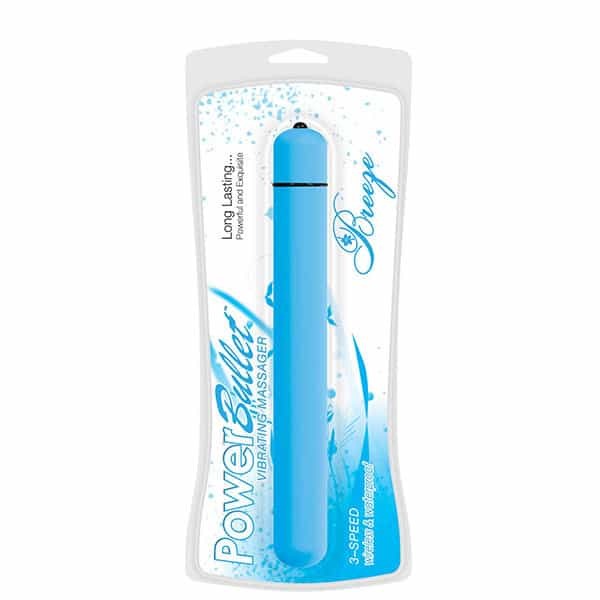 When other hand held vibrating personal massagers just don’t seem to be hitting the right spots, try the PowerBullet Breeze! 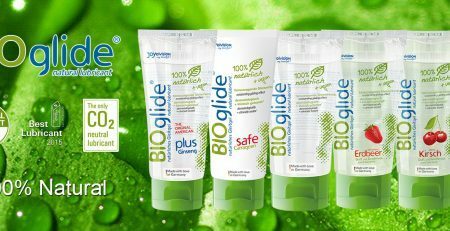 Featuring a slender massage tip that delivers precise and deliberate vibrations directly to your trigger points, you can that release of muscle tension exactly where you need it. 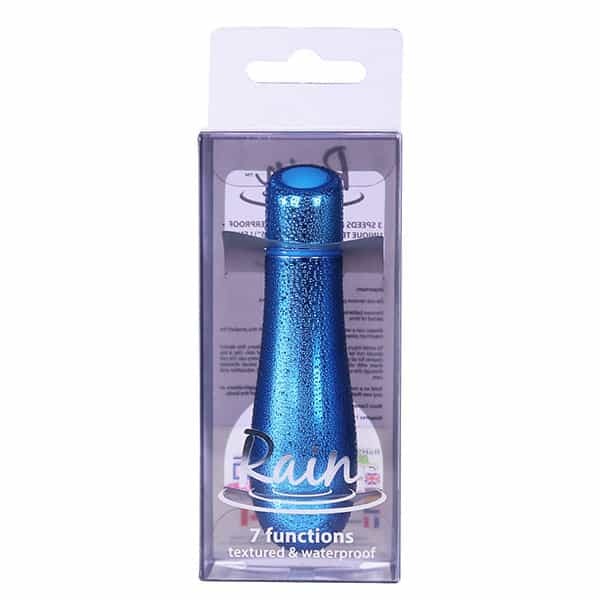 Sleek and petite, this massager can slide easily into your handbag for quick massage fixes during the day. Select between three massage intensities via the simple push button control. Perfect for targeting pesky trigger points, mini massagers can help relieve muscle tension to help stay relaxed throughout the day! 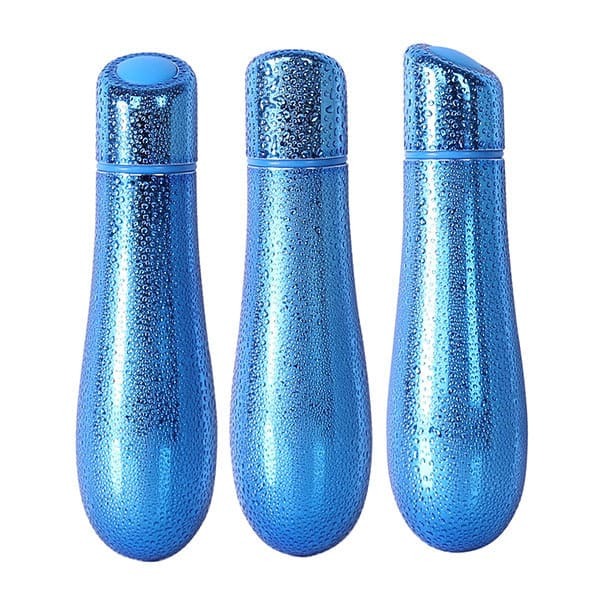 Featuring powerful PowerBullet technology, this hand held vibrating personal massager is fully waterproof so you can even take it into the shower or bath with you!